The Philippines was a nation in the thick of World War II. Then an American colony, the Philippines was attacked by Japanese forces on Dec. 8, 1941, barely a day after Pearl Harbor. In less than a month, Manila was declared an open city on Jan. 2, 1942. However, Filipino and American forces held on, and from February onwards, the battle lines were drawn for the final stand in Bataan. The ensuing “Battle of Bataan” lasted for three months. Finally, on April 9, 1942, 75,000 Filipino and American soldiers surrendered and although exhausted, they were forced to march the 140-km road from Mariveles, Bataan all the way to Capas, Tarlac. Thousands died en route from disease, starvation, dehydration, heat prostration, untreated wounds, and wanton execution. Those who were left behind continued to defend the island of Corredigor in one final stand, finally giving up only in May 6, 1942 – the last stand of freedom in the Philippines and Southeast Asia. The Dambana ng Kagitingan (Shrine of Valor) in Mt. 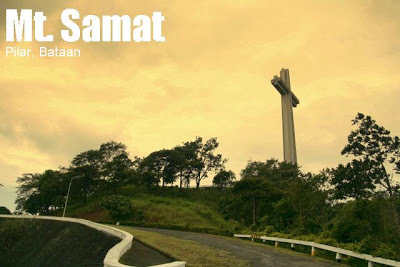 Samat was erected to commemorate the Battle of Bataan. The 92-meter high cross, known as the ‘Bataan Cross’, is a commemmoration of a people’s bravery and heroism, as well as the historical ties that bind Filipinos and Americans who fought alongside each other in that dark hour of history. 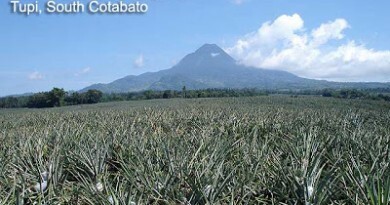 Bataan has two major mountains, Mt. Mariveles and Mt. Natib. 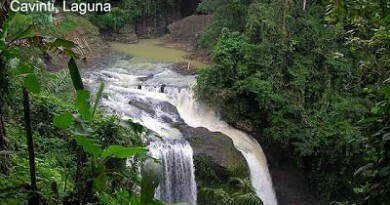 The former has several destinations such as Tarak Ridge, Vintana Peak, and Pantingan Peak, while Mt. Natib, aside from its summit, also features a waterfall. A pleasant sidetrip to these destinations, or a destination in itself, is Mt. Samat in Pilar, Bataan. 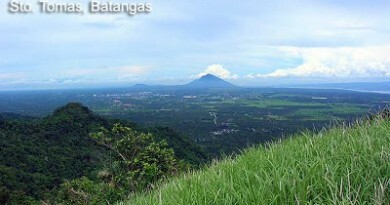 Less than 20 kms away from Balanga, it is more of a stroll than a climb. If you climb the 6-km. winding road, it will take an hour from the jumpoff. You can even drive all the way to the top, which is marked with a giant white cross. This historical shrine at the summit is like park, with an altar, a museum, an esplanade, a gazebo, and a store. There is even an inn. It is a nice place to view the two mountains of Bataan. Mt. Mariveles lies west whereas Mt. Natib is northeast. South China Sea is also west, and following it southward on a clear day you can see the coast of Manila. The best spot to view these is atop the cross itself: an elevator services the central rod of the cross. Although the mountain is 553 MASL, at the top you’ll be over 600 MASL! As a daytrip, hikers might feel it too light or ‘bitin’ to just do a Mt. Samat. So, if it is not done as a sidetrip, you might want to check out Dunsulan Falls as well, at the foot of Mt. Samat. It is just one barangay further away from the road, in Brgy. Liyang. A brief walk takes you to the falls. 0930 Arrival at Mt. Samat shrine. Register. As in Mt. Mariveles and Mt. Natib, the buses to Bataan are in Dorroteo Jose near the LRT station. Fare is around P150. Then you take the Bagac-bound jeep and ask the driver to drop you at the shrine jumpoff. 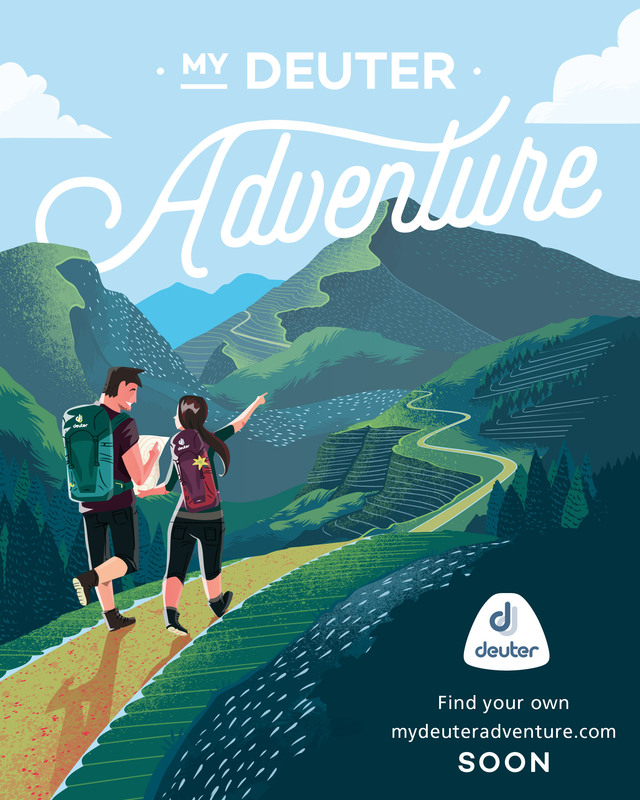 Renting a jeep takes you all the way to the top and is more advisable for climbers who wish to make this a sidetrip, to save time. In this case, a Tarak Ridge + Mt. Samat or even Mt. Natib + Samat is possible; you would be arriving at Balanga early afternoon, then proceed at once to Mt. Samat via rented jeep. The ‘damage’ is depending on your negotiation skills, but expect the price to be in the P1000 level. April 9, the Fall of Bataan, is a national holiday in the Philippines, and on this “Araw ng Kagitingan” (Day of Valor), ceremonies are held in Mt. Samat. Many of Filipinos would still proudly recall who among their relatives, if any, were part of the infamous Death March. My granduncle, Pastor Lasco, was one of the 75,000 and he survived by pretending to be dead, rolling off the road, and finding himself taken care of my sympathetic fellow Filipinos. Capas, Tarlac, the end of the the Death March, is a jumpoff to another popular climb, Mt. Pinatubo. 18 Comments on "Historical trails: Mt. Samat"
Hi! We need a Tour guide to Mt. Samat Please email me asap at che.adlawan@yahoo.com thank you! pwede po bang mag-overnight sa falls? @msceledonio – you do not need a guide po. Just follow the cemented road (there are shortcuts though, through the jungle) up to the top of the park! Mt. Samat – a worthwhile hiking destination! not for its height or terrain but because of the history that it holds dear about our nation! kailangan pa bang tour guide pag aakyat? or we can do it all by ourselves?